CK CHEMIE GMBH, Ruoanvalmistusteollisuuden sekoittimet ja jauhinkoneet, Packing, Contract sieving, EUROPAGESissa. 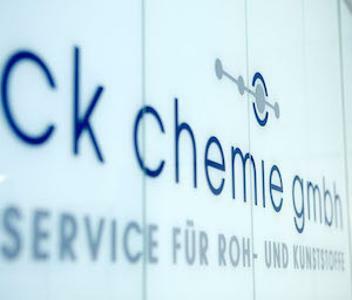 Customer satisfaction has always been the main priority for CK Chemie GmbH. This applies to both management and employees alike. Motivation, forward thinking and the highest quality standards are the core values we have followed from the very outset. Our customers also benefit from our central location in Germany and close vicinity to the ports of Rotterdam and Antwerp. CK Chemie GmbH was founded in 1981. 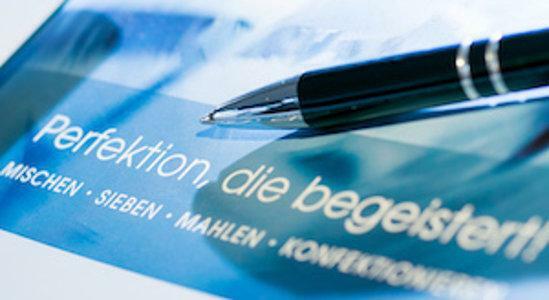 Our headquarters are centrally located in the city of Mönchengladbach in western Germany. 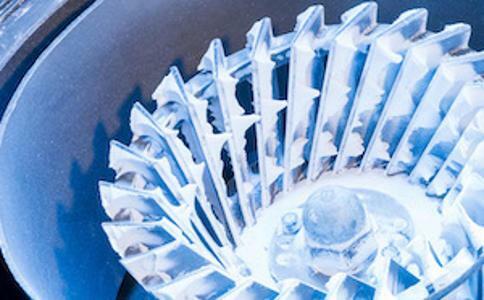 We are committed to the efficient processing of bulk materials. Our modern machinery systems and services are geared to meeting the needs of our customers. We consider a new machine to be an investment in your success ― and therefore also in our success. As an owner-managed company, we offer all the benefits of real customer service. A partnership based on trust is important to us.